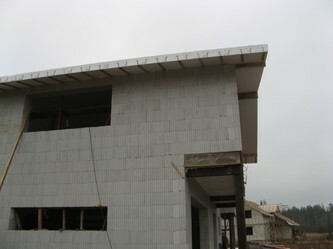 There are no simmilar systems as EUROMAC 2 roof system in building construction market. 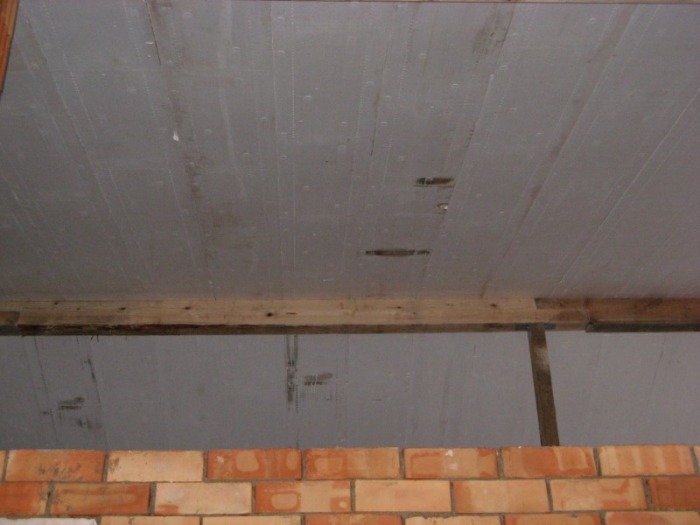 It was created and designed for especially warm roof applications and is unrivalled in its speed of installation, air tightness, low U-values and without thermal bridges. 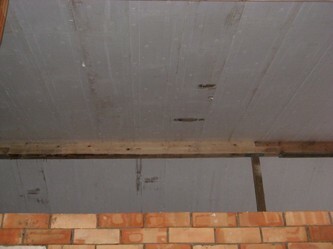 The roof elements consist of two Z-shape steel reinforcements (the same reinforcements have slabs) running through the dense EPS. 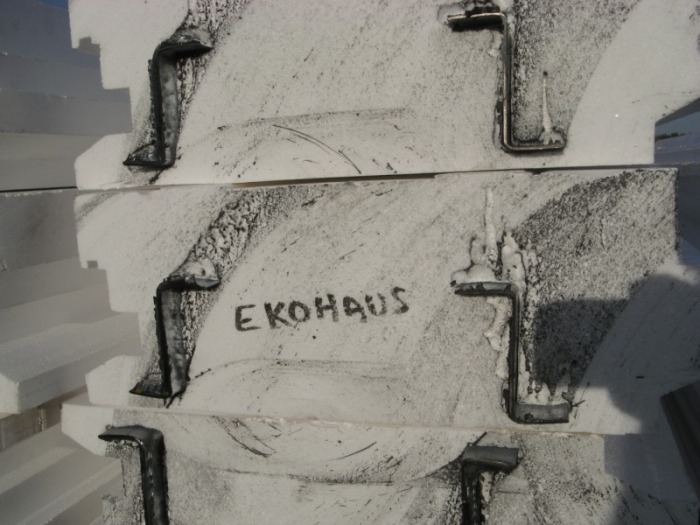 The EUROMAC 2 blocks/elements are insulated rafters which interlock by means of a tongue and groove to form a water tight seal. 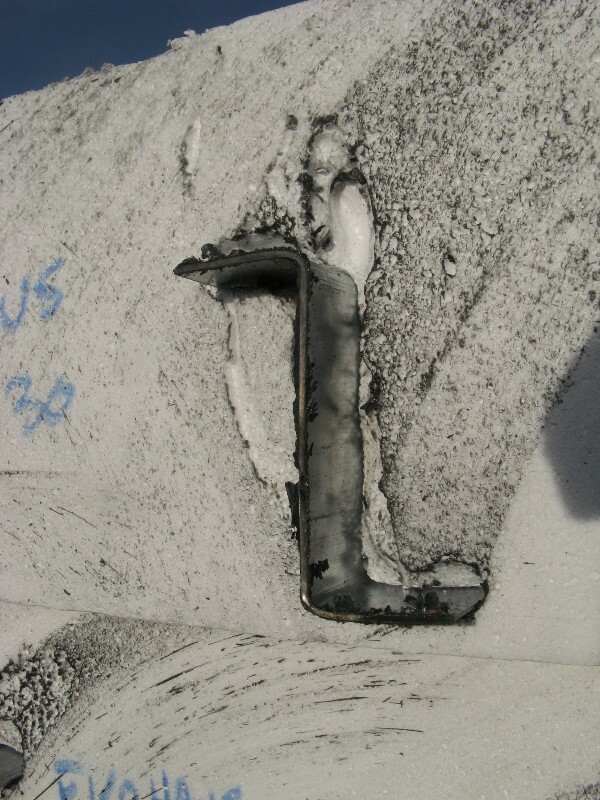 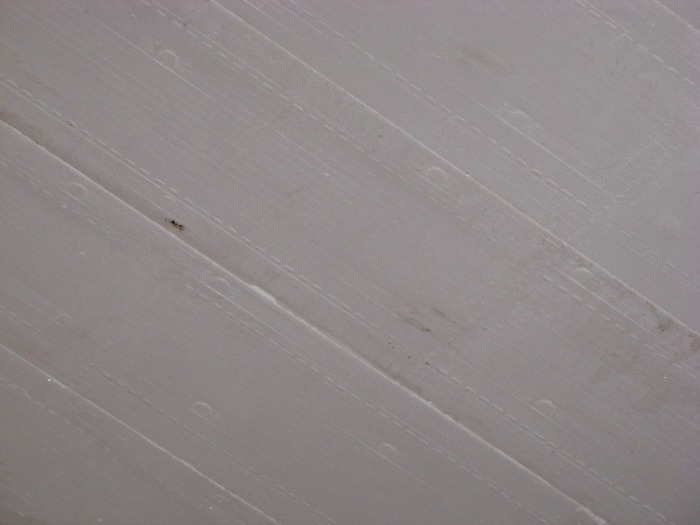 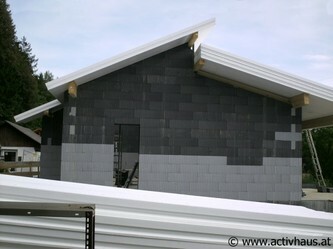 The tongue and grooves have two built in condensation channels which divert any moisture out of the roof. 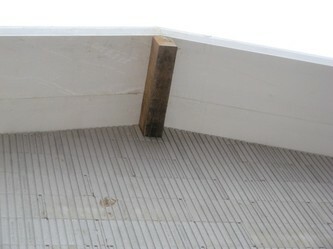 The reinforcements also provide fixing points for internal and external battening. 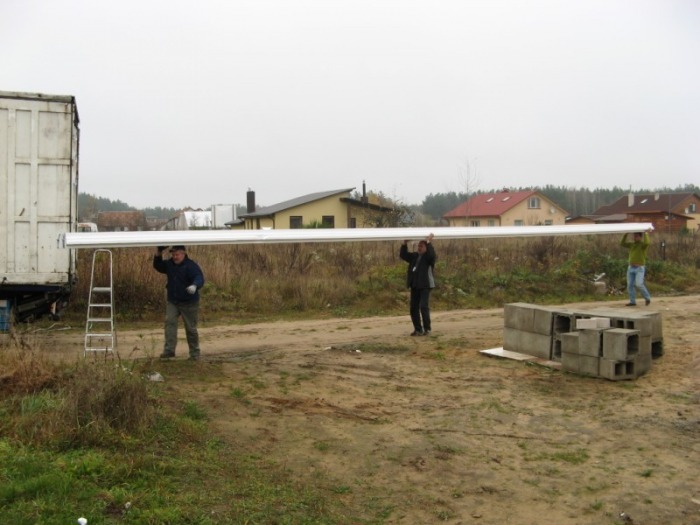 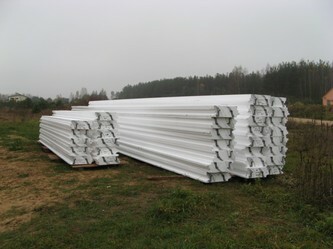 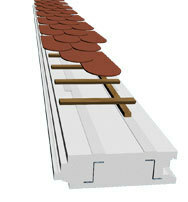 EUROMAC 2 roof elements are available from 170mm to 460mm thickness. 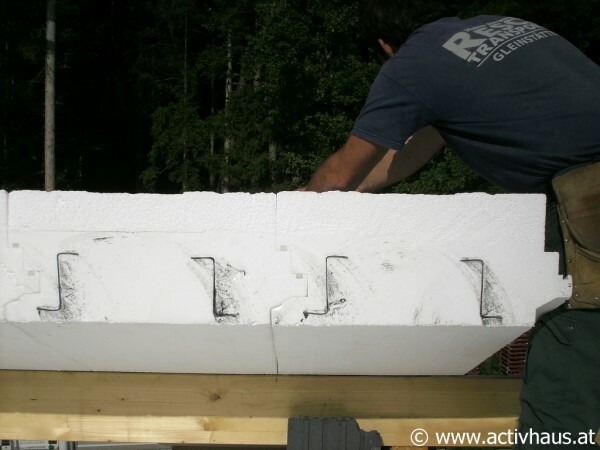 The thickness of 230mm is equivalent to 450mm of glass fibre insulation. Other insulating products can achieve the same U values with thinner insulation but cannot guarantee the level of air tightness as EUROMAC 2. 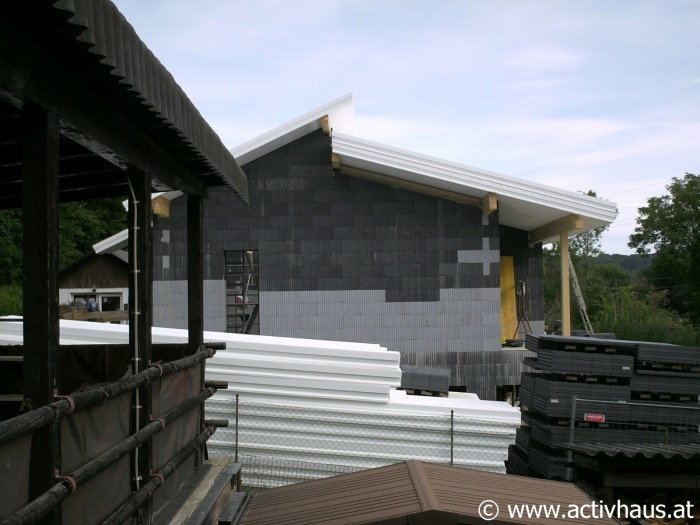 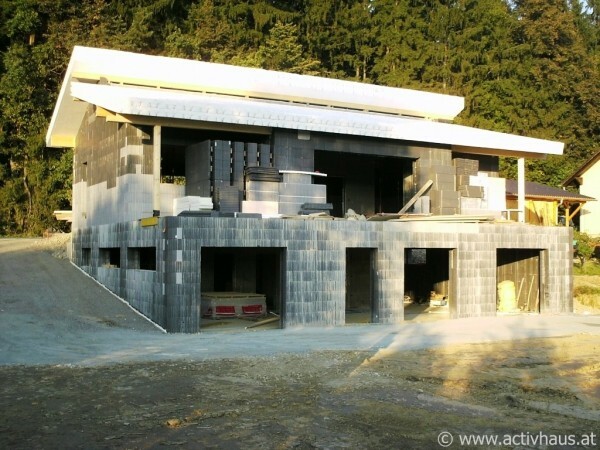 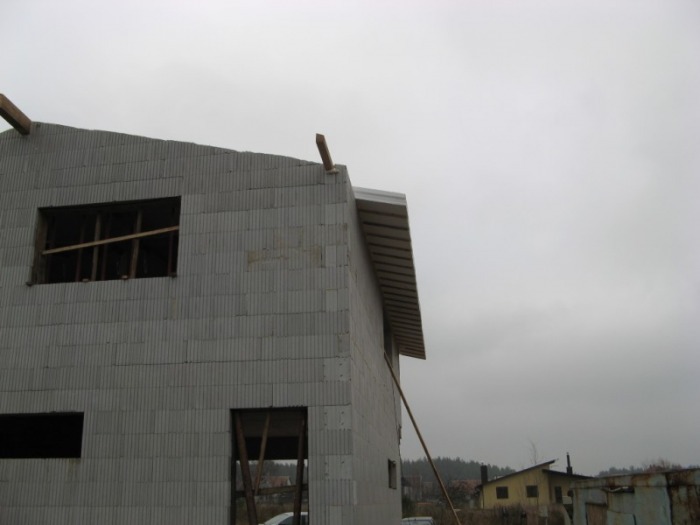 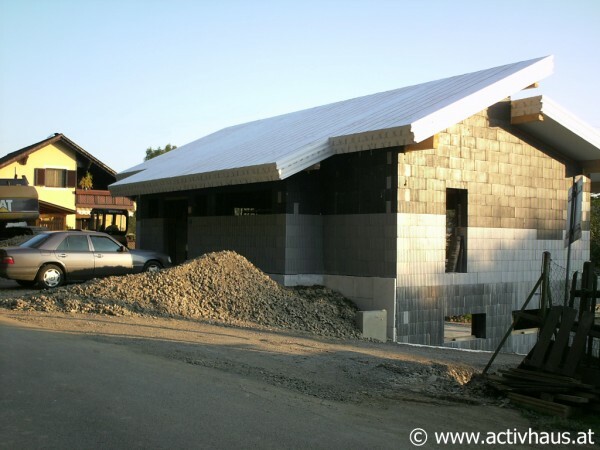 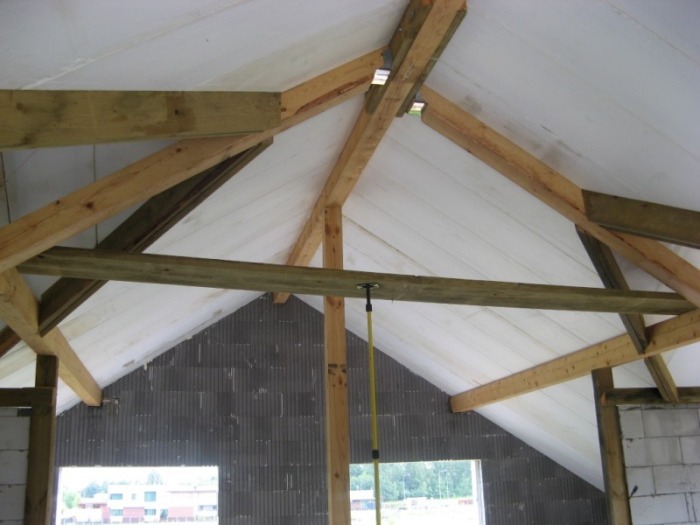 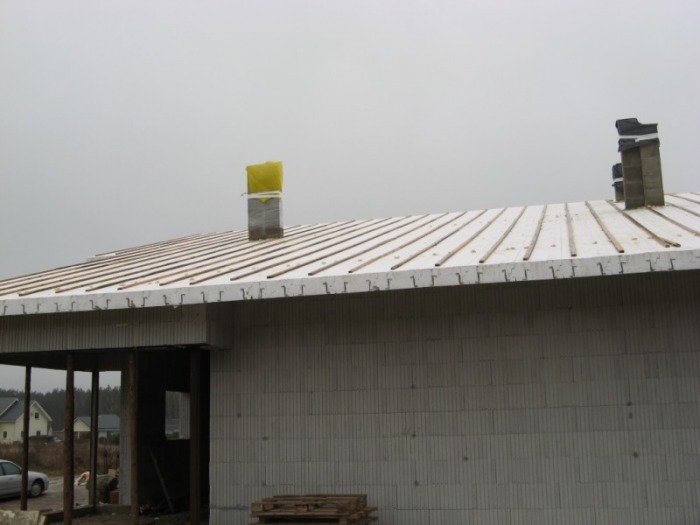 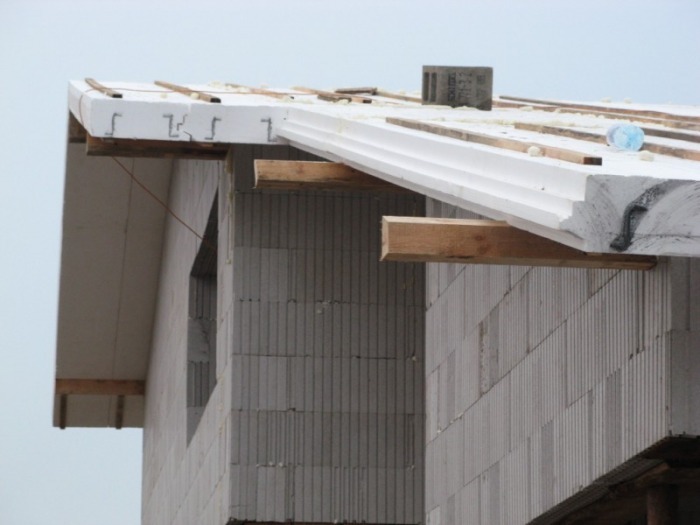 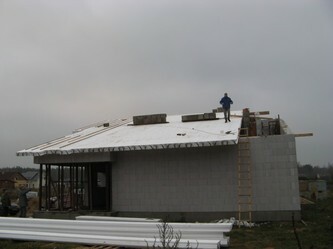 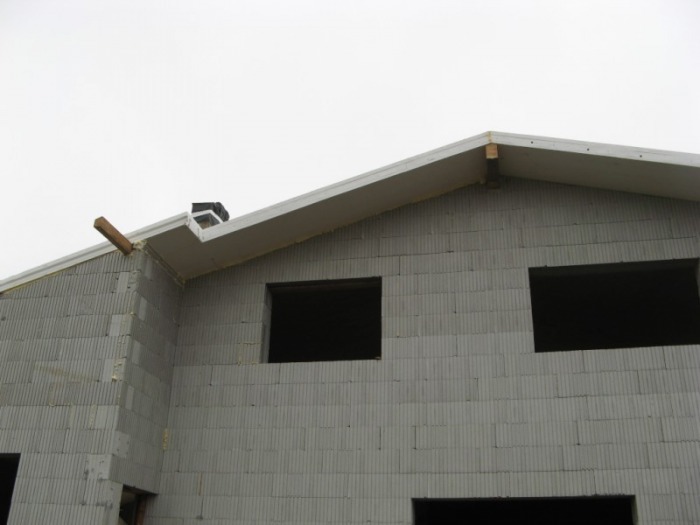 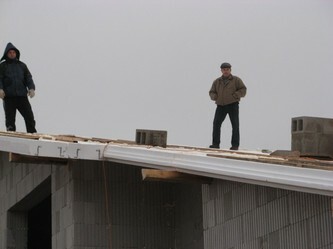 Roof elements are ideal for passive house construction. 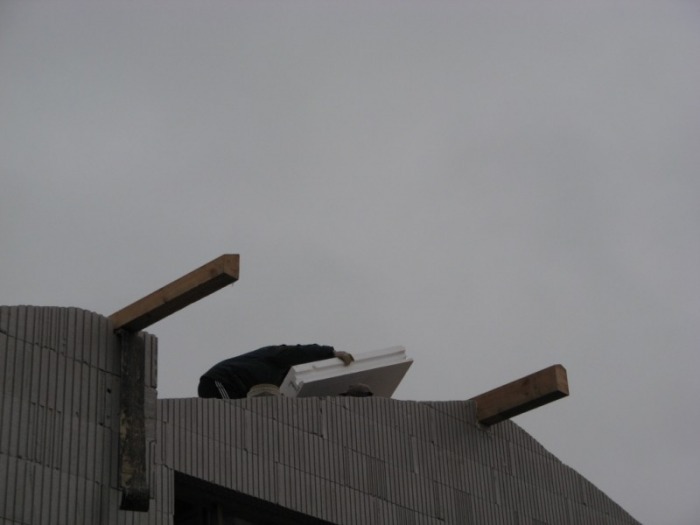 We need PDF documents which are scaled or have all relevant dimensions listed). 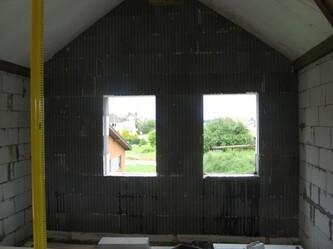 And would you please explaining what you would like us to calculate for i.e. supply only, supply and build, roof, wall or floor systems or complete build.